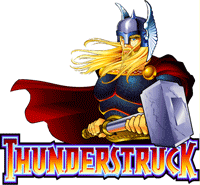 Here is another mechanical slot by IGT which has been ported to online casinos. This slot is just pure gameplay fun, featuring 5-reels and 20-paylines, and plenty of free spins and Scatter bonuses. 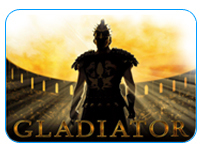 With a Scatter bonus of 100 times you total bet, you definitely stand the chance of winning big playing Cleopatra! There is a standard version, and a Cleopatra 2 version, but the standard remains the most popular. The online version of Cleopatra mainly differs in the match-up payouts. Click here to play Cleopatra now, or keep reading to find out more. The theme here is ancient Egypt, much like Pharaoh’s fortune which is also by IGT. The icons featured include pyramids, ankhs, asps and the Cleopatra symbol of course. There is also the usual symbols such as K, J, Q and 9. The graphics and interface are not as polished as other slots, without intros or excessive animations. It is strictly about the slot, the matchups and the payouts. Cleopatra is the wild symbol in this slot, and substitutes for other symbols but the Sphinx. 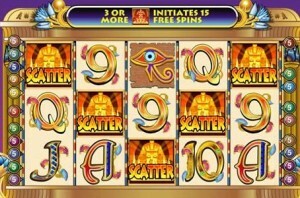 The Sphinx symbol is the scatter here, and 2-5 Sphinx symbols anywhere on the screen create a winning combination. This slot has no hold or nudge for the player, but has free spins, bonus rounds and good chance of winning. Matching 2 symbols, like 2 9’s or scatter, pays out, and this is the big difference from the physical version of the slot. Players can choose how many lines to play, and how much to bet on each line. As mentioned, there are a total of 20 lines in this slot. Everything is done from the bottom of the interface, and the bet per line and total bet are also displayed. 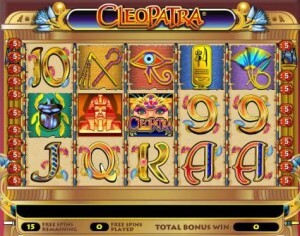 Wild Symbol bonuses – any wining line completed with the Cleopatra Wild symbol, wins the player double the award value. This is not a common feature, and is part of what makes Cleopatra an all-time favorite. Scatter Burnouses – two Scatter Sphinx symbols anywhere on the screen will win the player a payout of double his total bet. 5 Sphinx symbols will win 100 times the total bet! This feature, then, gives the player the chance to win a huge jackpot of £50,000, for the maximum bet per spin of £500! Free Spins – Three or more Sphinx symbols will trigger the free spins feature, wining the player 15 free spins, this in addition to the normal payout for 3 or more scatter symbols (i.e. 5 Sphinx = 15 free spins + 100x total bet). Additional free spins can be won during free spins up to a total of 180 free spins. Multipliers – During bonus rounds, all winnings are tripled (except for the payout for 5 Cleopatra symbols, which is £90,000)! 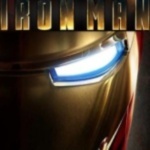 The rate of return to player is 95.13%, which is much higher than the mechanical version of the game. The jackpot for the original game is not progressive, however, a version called Cleopatra Megajackpot exists which features a progressive payout. All in all, another IGT classic, putting simplicity and gameplay above anything else.